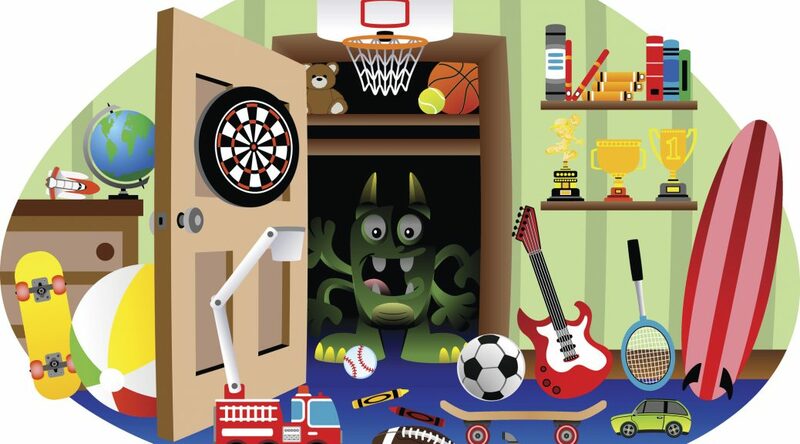 Got A Stinky Kid’s Room? Smelly Closet? Freshen Up with a Beyond Guardian Air Purifier! Got a space in your home that could use…er…refreshing? Maybe it’s the kid’s playroom, or your son’s dorm room, or your laundry room where there’s a seemingly bottomless pile of dirty clothes. Bathrooms, kitchens, bedrooms and so many other spaces can all benefit from an infusion of fresh air. If you’ve ever owned an Aerus air purifying unit like the Beyond Guardian Air or the Guardian Angel, then you know what kind of positive impact it can have on your home, your family and your indoor air quality. But consider this: there are a lot of great uses for your Guardian Air or Guardian Angel unit that you may not have even thought about. One of the best ideas we’ve heard? Using them to deodorize a stinky closet! If your daughter or son plays sports, and frequently brings home smelly stained uniforms, a Guardian Air is a great idea! Do you or your spouse keep that old pair of running shoes or hiking boots in your closet? What about hunting clothes? Did your recent trip to see Aunt Mary (who smokes) take a toll on your favorite coat? Try this: use a Beyond Guardian Air or Guardian Angel in your closet. Placing the unit inside the closet and closing the door for a few hours will have an amazing effect on offensive odors. You’ll immediately notice a difference when you step back into that closet and take a deep breath. If it’s one item in particular (your kid’s basketball shoes, for example) you can place that item right in front of your Guardian unit for even more odor removal. From diaper pails to stinky pet beds to your kitchen the morning after you cooked halibut – the Guardian Air units work to destroy odors, not mask them with artificial scents and chemicals. What are some of your favorite uses for your Guardian Air or Guardian Angel?